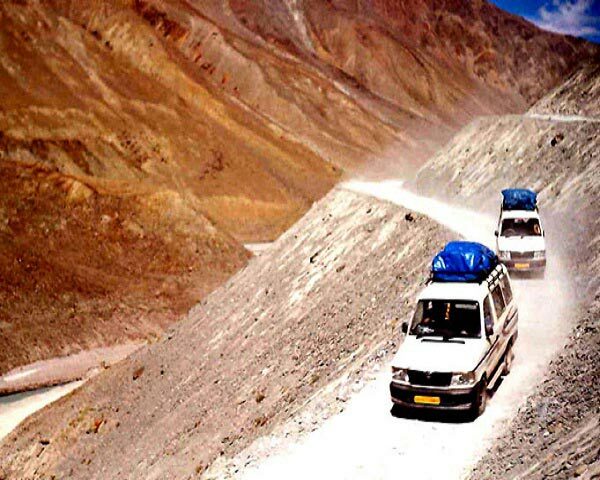 If you are looking for an Adventure Tour, then Speed Travel Network is the right destination for you. 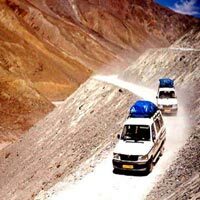 We are a Kolkata based tour operator. 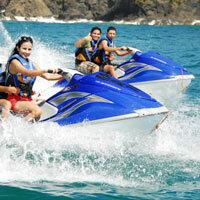 Our Adventure Tour Packages are specially crafted to give you an exhilarating experience of a lifetime. Whether it is hiking the faÃ§ade of the mountain, navigating through treacherous tides, cliff jumping, hand gliding, jet skiing or diving head deep to swim surrounded by beautiful coral reefs, our packages our sure to awake the dormant explorer in you.